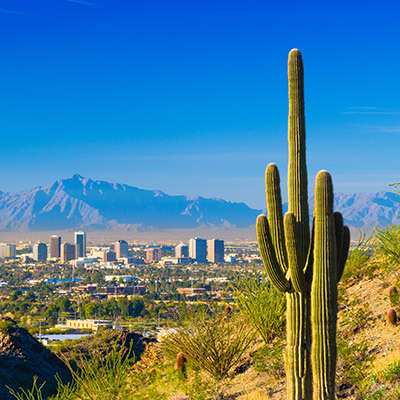 Davidson Belluso is excited to (once again) be selected as an approved vendor for the state of Arizona as a full service marketing partner. We made the list (again)! Davidson Belluso is excited to (once again) be selected as an approved vendor for the state of Arizona as a full service marketing partner, design firm services (creative), production services, media services, interactive marketing services, public relations and multicultural marketing partner. Under this contract, Davidson Belluso supplies marketing strategy, creative services, advertising, website design, media buying and planning and a host of other marketing services. Davidson Belluso has been working with the State of Arizona for over 4 years. Notable state clients include: Arizona State Library, Arizona Attorney General, Department of Environmental Quality, Department of Health Services, Department of Veteran’s Services, Department of Gaming, Commission for the Deaf and Hard of Hearing, and the Arizona Family College Savings Program. Davidson Belluso works with other notable government entities including: City of Phoenix, City of Tempe, Maricopa Community College District and the City of Mesa. The contract will be in place for up to 5 years and extend through to 2021. 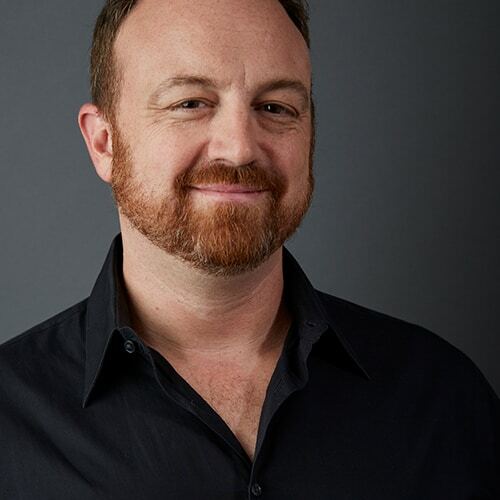 Born and raised in Chicago, Rob has 25+ years experience in branding and advertising, having worked for several firms throughout the country including Ogilvy & Mather, Leo Burnett, BBDO, J. Walter Thompson, Chiat Day and E.B. Lane Marketing Communications. Throughout his career, he developed campaigns for national and international accounts such as Hyatt Resorts, Motorola, Panasonic, McDonald’s, Toshiba, Sears, Allstate Insurance and Target. In 2001 Rob cofounded Davidson Belluso and has personally managed several key accounts for the agency including Tempe Tourism Office, California Bank & Trust, Arizona Attorney General and Phoenix Biomedical Campus for the City of Phoenix Community and Economic Development Department. A commercial rated pilot, Rob is passionate about flying and donates his time to the Civil Air Patrol.